Plans were filed with the City of Atlanta earlier this summer to demolish two existing structures near 16th and Fowler Streets. 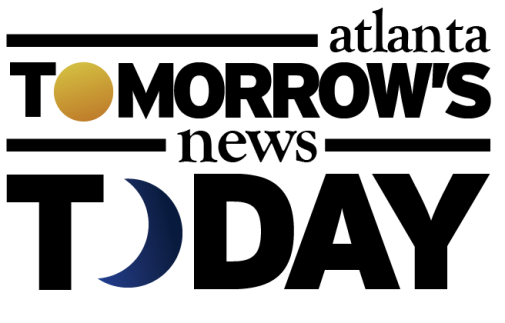 ToNeTo Atlanta has now confirmed that a self- storage facility and Carvana will open in their place. The property is located near Atlantic Station and within view of I-75/I-85. One of the structures, 166 16th Street, was recently home to Courageous Worship Church. The church moved this past June to a new location, a former church at 6865 Factory Shoals Road in Austell near Six Flags. The .95 acre property was previously owned by the Coca-Cola Bottlers Association. The second property, 1266 Techwood Drive, is about 1.18 acres with the combined parcel listed at about 2.25 acres. Fulton county property records indicate that in 2005 "Madison Midtown LLC" paid $285,000 for the Techwood site and $2.5 million for the 16th Street property in 2003. Launched in Phoenix, Arizona in 2012 with the backing of DriveTime, a traditional used-car retailer, Carvana was spun off in late 2014. Carvana became a publicly traded company this past April when they debuted on the New York Stock Exchange under symbol CVNA. With the tagline "The new way to buy a car," Carvana is doing just that. The company allows consumers to purchase vehicles via their app or website in as little as ten minutes and either have them delivered or picked-up at designated Carvana facilities. There is already a Carvana pick-up point on West Marietta Street near Compound nightclub, about two miles from the upcoming facility. Real estate sources indicate that the new Carvana will likely replace the current location. "Thanks for your interest in Carvana! We’re unable to comment at this time, but we look forward to staying in touch!" Given the 16th Street site is visible from I-75/I-85, Carvana is likely to construct one of its eye-catching, multi-level, coin- operated "car vending machines" on the property, according to real estate sources familiar with the company's plans. The vending machine works like other vending machines except for the fact that you are getting A FULL SIZE CAR with an oversized coin. 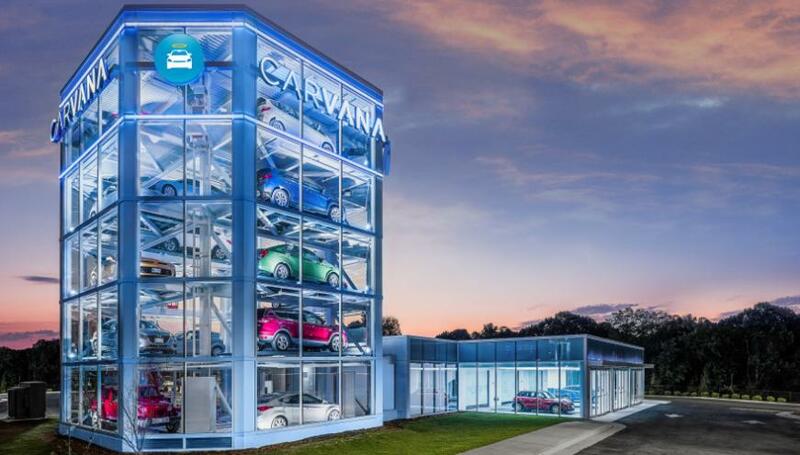 Carvana operates six other car-vending machines. Their newest, in Raleigh, N.C., opened this past August. Others are in Austin, Dallas, Houston and San Antonio, Texas, and Nashville, Tennessee. The five-story glass facility holds 18 cars. The self storage facility would open alongside the existing 14th Street Self Storage facility at the corner of Techwood and 14th Street. In addition, on the other end of Atlantic Station, in the upcoming Fuqua Development project behind IKEA, Extra Space Storage is under construction with a new facility. Also nearby, CubeSmart recently started construction on a self storage facility at 1484 Northside Drive, previously home to a Hertz equipment rental business. "Both new additions continue the transformation that has been taking place west of the connector for several years." said Nick Garzia, Director of Leasing - Southeast Hines Retail, which includes Atlantic Station. "Carvana's innovative approach to selling automobiles fits the area's millennial vibe, and the need for a self-storage facility speaks to the tremendous growth of new housing options in the area. " Garzia continued. If all goes well, both projects should open sometime in second half of next year. Where did you purchase your last car? What do you think of the car vending machine? Do you have a storage unit? Because nothing says underemployed and saddled with debt like making a major purchase through a vending machine. I'm going to petition the city to put a moratorium on storage facilities. This is ridiculous. The only thing it "speaks to" is that people have too much crap! Carvana - There will be a high cost to pay for no-haggle pricing on a depreciating "asset". This severe lack of financial literacy and communication skills with millennials is alarming. Self Storage - Millennials don't want older generations "stuff", in fact they don't even want their own stuff. Why should parents be burdened with paying $$ to store their participation trophies, etc that they will never want? Millennials demand new stuff, which in 10 years for now will be cheap garbage littering our landfills. Charities, etc are already overrun with possessions no one wants and now we have barges piled with American crap headed to third World locales to further litter their environments. I thought Millennials were concerned with protecting the environment? I think Andy is right. I've never known anyone to buy a car through Carvana. The 2007 house poor are now vehicle poor in 2017. Those vending machines could empty glass houses in the near future. They are disruptive. I bought a car from them and it was a great experience. Even easier than CarMax. I tried 2 traditional dealers first, and CarMax didn't have what I was looking for. Carvana was amazingly simple.  No back and forth over pricing or financing. I even exchanged the car for a version with different features. Would definitely use them again. Only good reviews on the most common ratings sites - unfortunately companies and people can have the internet scrubbed to clean up their reputation. Enticing customers via "incentives" to report only the best reviews seems to be a problem too.